The safest entrance to Mendocino is the stoplight on Highway 1 at Little Lake Road, and when heading west, the village and Headlands beckon ahead. 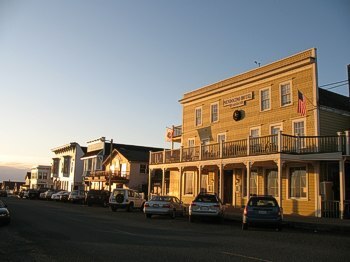 Mendocino has six handicapped parking spots, four of which are located in front of the Ford House Visitor Center on Main Street. The parking spots face east and are best accessed by staying on Little Lake until making a left on Kasten Street. 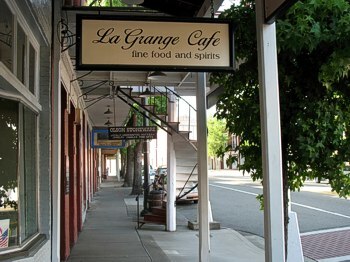 Upon reaching Main Street, turn left and the Ford House is just ahead... Click for A Stepless Guide to Mendocino Village. 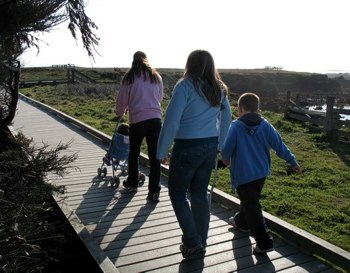 The Northern Mendocino Coast offers visitors with mobility challenges a wide variety of memorable nature locations, including a majestic redwood grove, a bluff top botanical garden, an historic lighthouse, a pygmy forest, and other equally unique and beautiful sites. All of these accessible sites are within close proximity to each other, and make an extended stay on the majestic Coast a true delight... Click for Accessible Nature on the Northern Mendocino Coast. 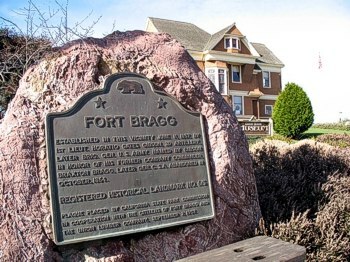 This historic town is a perfect base for exploring the surrounding countryside, and even though the highway runs through town, it retains an historic and rustic feel. The town itself offers accessible recreation, including the City Park, the Historical Society Museum, and parts of Joss House State Historic Park... Click for A Stepless Guide to Weaverville.